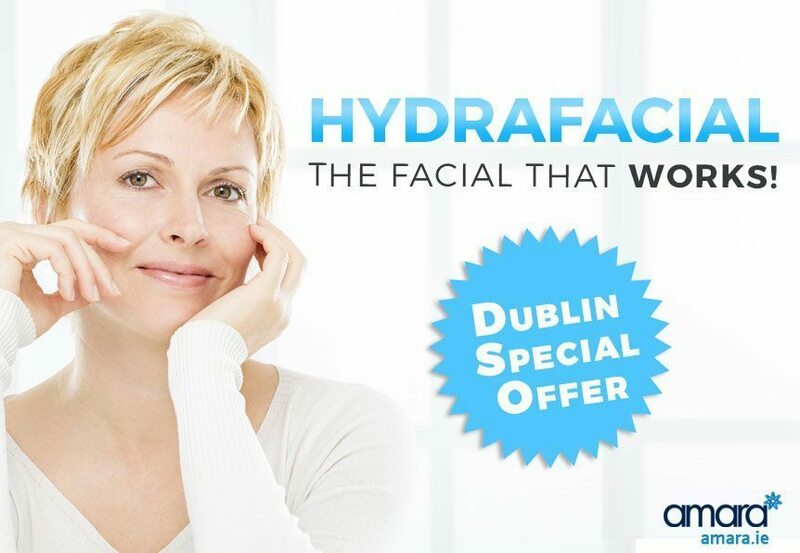 HydraFacial Dublin Special Offer | The Facial That Works! Try a HydraFacial for just €50 on October 29th! We’ve all been told about miracle facials but do they actually change your skin? Look at an any beauty source online and you’ll see the miracle homemade facial that changed their skin! It’s great to be able to give yourself an at home facial every now and then to care for your skin in the best possible way but for a lasting effect and change to the skin a more complex treatment such as a HydraFacialMD is needed. To show you the amazing effects of the HydraFacial we are having a special one day event on Thursday October 29th where you can have a mini HydraFacial for just €50! The RRP for a full HydraFacial is €250 so this really is a fantastic offer. You will also have the chance to receive special discounts on packages on the day. Places are very limited so call 01 676 1074 to book now. Why Should You Try a HydraFacial? The HydraFacialMD is much more than a facial, the treatment which usually lasts about an hour is done with the HydraFacialMD machine. The HydraFacial is like a deep clean of the skin that Hydrates, Moisturises, exfoliates and extracts dead skin cells from your skin. What does the HydraFacial do? Even sensitive skin sufferers (such as those with rosacea) can benefit from just one HydraFacial. You can find out more information about the full Hydrafacial here. 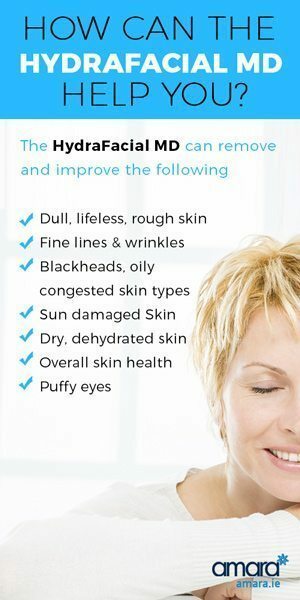 Do you think your skin could benefit from a HydraFacial? On October 29th we are offering a mini HydraFacial Treatment for just €50! You can also avail of our special discounts available on the day as well as some goodies. This special offer is available on a first come first served basis so book in today as places are limited! Call 01 676 1074 to reserve your place. Not Available during the day? Email [email protected] to find out how you can see a demo for free and get some great discounts and goodies. Hi Angela, The HydraFacial is actually performed by our Skin Specialist and not Dr Paul. Currently we have the mini HydraFacial MD for €99 and the full HydraFacial for only €150 (RRP €250).